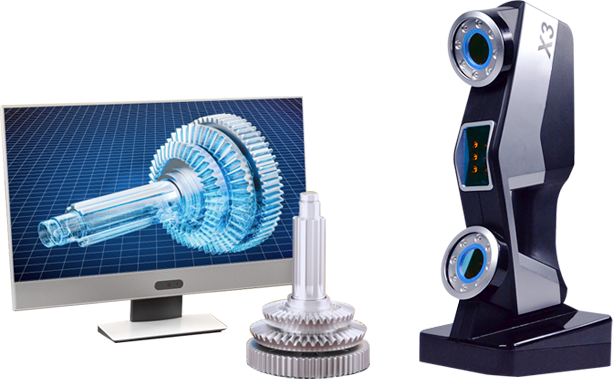 Wiiboox Reeyee X3 handheld laser 3D scanner is not only light and portable but also very easy to operate. You do not need to do external clamping positioning before scanning. Accuracy up to 0.03mm. High speed scanning: 240,000 points/s. The original HOI (hybrid of optics and inertia) scanning technology enables a substantial increase in accuracy and reliability of the point cloud registration, especially for the large workpiece scanning. Wiiboox Reeyee X3 Laser 3D Scanner is adaptable to almost every 3d scanning tasks, regardless of the size, texture, color of the object and the influence of environment. 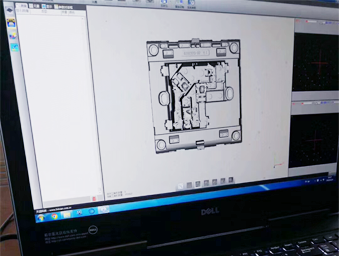 Based on the R & D team's experience in 3D scanning industry, Wiiboox Reeyee X3 Laser 3D Scanner, is now widely used in aerospace, shipbuilding, automotive, medical, art & design, scientific research and many other fields. 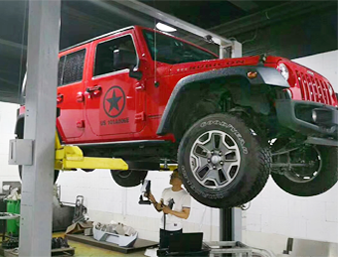 Application: By scanning the complete vehicle, the customer compares the 3D scanning data with the original data and obtains the deviation value of each position in order to put forward a perfect solution. 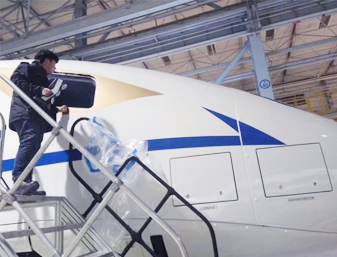 Application: The customer's requirement is to obtain a set of 3D digital models that is 1:1 to the real bullet train parts to carry out aerodynamic analysis, wear analysis, strength analysis, stress analysis, in order to provide basis and reference for the improvement of the bullet train. 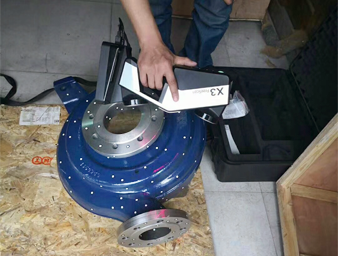 Application: The customer's requirement is to measure the 3D data of the pump and provide a clear direction for the design and improvement of the corresponding components. At the same time, it can also accurately find the damaged parts to provide basis for the maintenance. 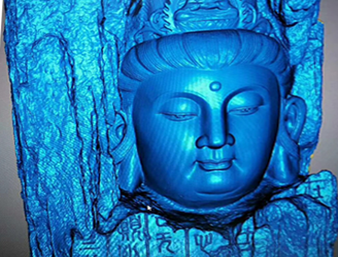 Application: The customer's requirement is to scan the Buddhist statues and obtain three-dimensional data in order to achieve accurate three-dimensional restoration. 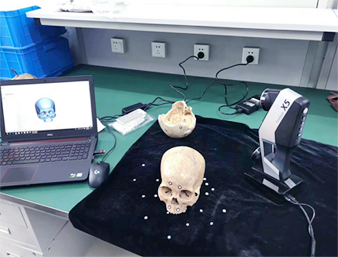 Application: The customer's requirement is to scan ancient human to obtain three-dimensional data, and then use human morphologial methods to recreate the typical features of ancient human beings. 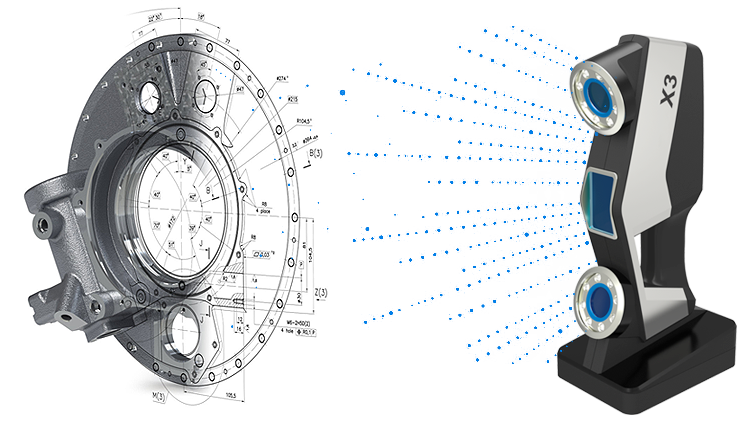 Application: The customer's requirement is to collect 3D data of the surface of the sample parts, then re-build the CAD 3d models.